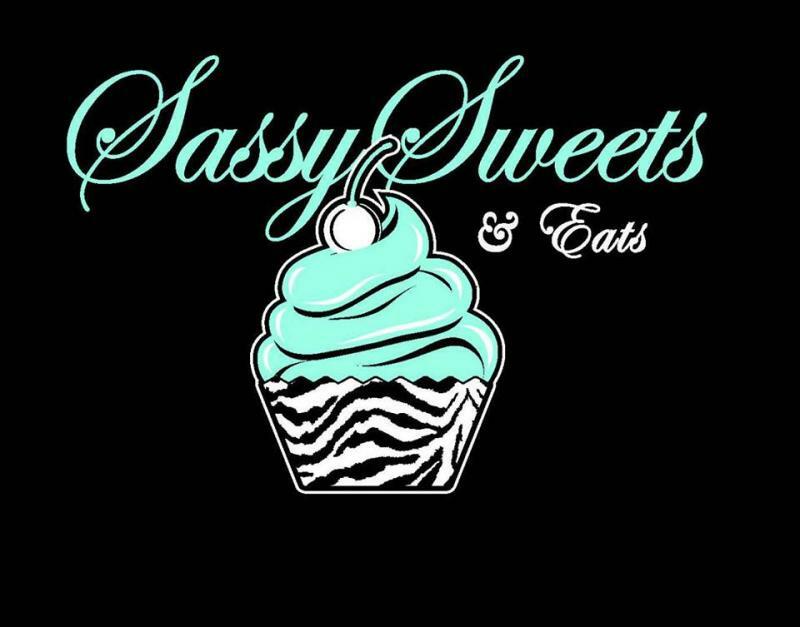 An old classmate of mine, Monique, owns a bakery in Pittsburg, California called, “Sassy Sweets & Eats.” She has been featured on Food Network’s “Cupcake Wars” (season 9) and in 2014 was chosen for the “Bay Area A-List” for best Cupcakes! Now she has reached out to me because she is doing a #BakeAwayDBA campaign. I was scrolling through Facebook and came across a video of a 6-year old girl named Audrey. She has Diamond Blackfan Anemia, which is a rare bone marrow disorder. She just melted my heart. Her parents post videos of her singing Taylor Swift karaoke, doing Zumba and just being downright adorable. I started following her page and also started reading up on her condition. I instantly felt the need to help out her cause. 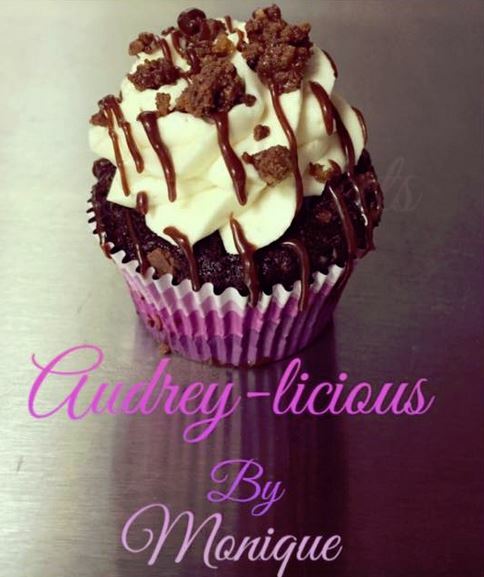 I contacted her parents, with an idea and I asked if Audrey wanted to create a cupcake and I would bring it to life and sell it at my shop and donate all proceeds to the DBA foundation… And she did! I revealed her creation and started taking orders and been shipping them across the country in mason jars! It’s been a hit so far! 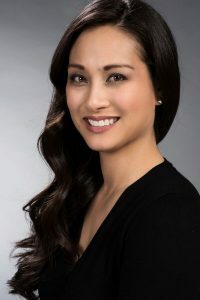 Monique’s goal is to spread awareness of DBA and raise money to be donated to the DBA Foundation, to fund research toward finding a cure. 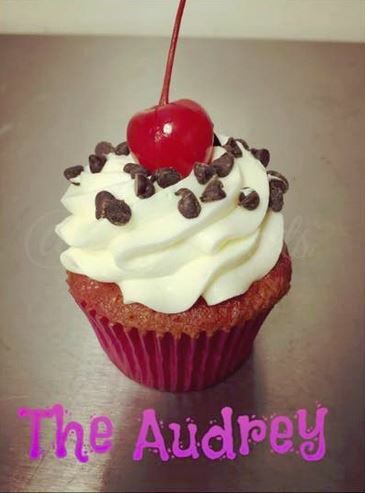 Every week she is coming up with new creations to fund the cause andin July she will travel to Kentucky to personally deliver the donation check to Audrey and her parents over the 4th of July weekend…I’m sure she’l be bringing her Sassy Sweets cupcakes too! 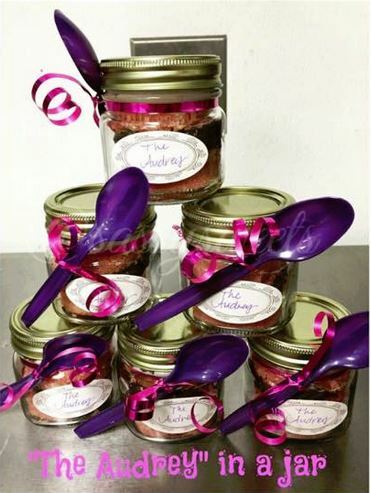 So, whether you’re in the Bay Area or some other corner of the country, please consider supporting Monique through the #BakeAwayDBA campaign.